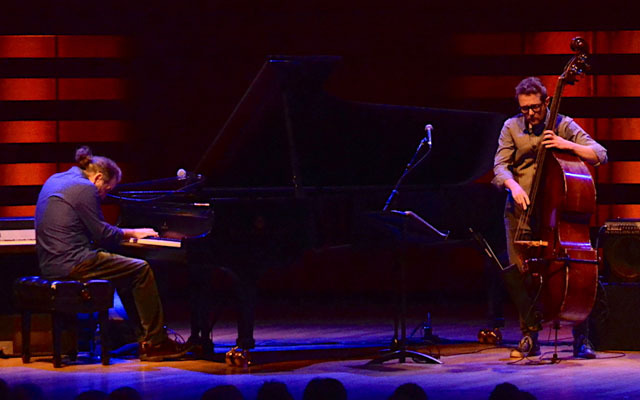 The Royal Conservatory of Music featured the Stefano Bollani Trio & the Roberto Occhipinti Trio on the evening of November 18, 2016, at the magnificent Koerner Hall in Toronto. 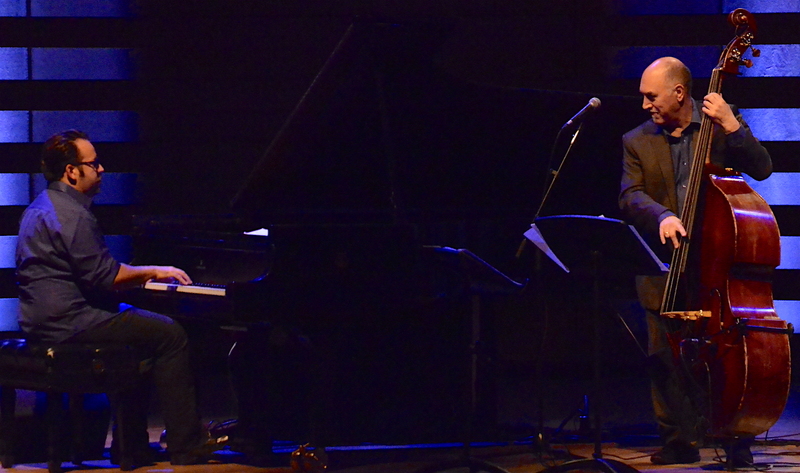 This was the second concert in the series celebrating the trio, which is one of the most enduring formats in jazz. 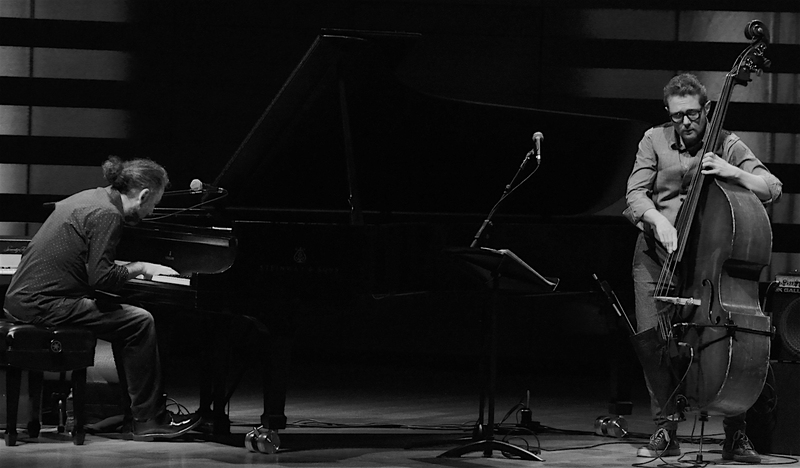 As every concert on this series, one international artist (Bollani) and one Canadian trio (Occhipinti) were presented on the same evening. 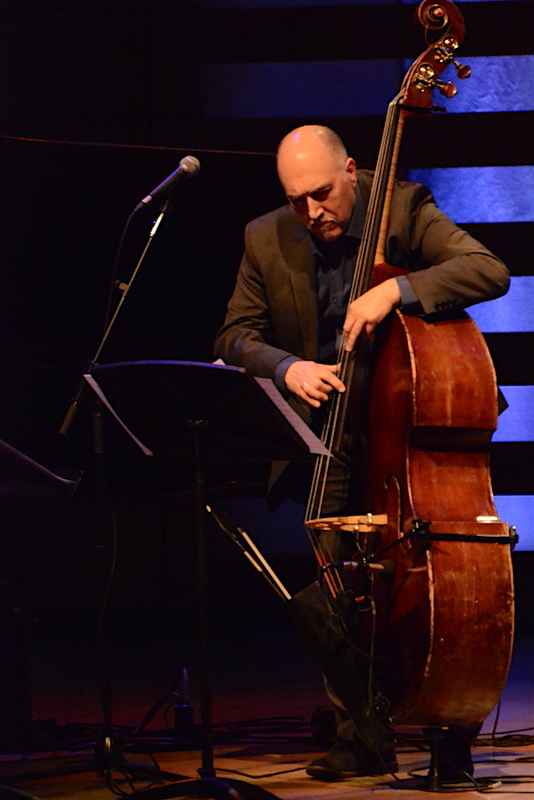 Roberto Occhipinti, one of Canada’s premier bassists, a five-time Juno Award nominated musician who is equally at home playing classical music as well as jazz and world music, opened the concert, joined by a powerful duo of Cuban-American artists, pianist Manuel Valera and percussionist Dafnis Prieto. 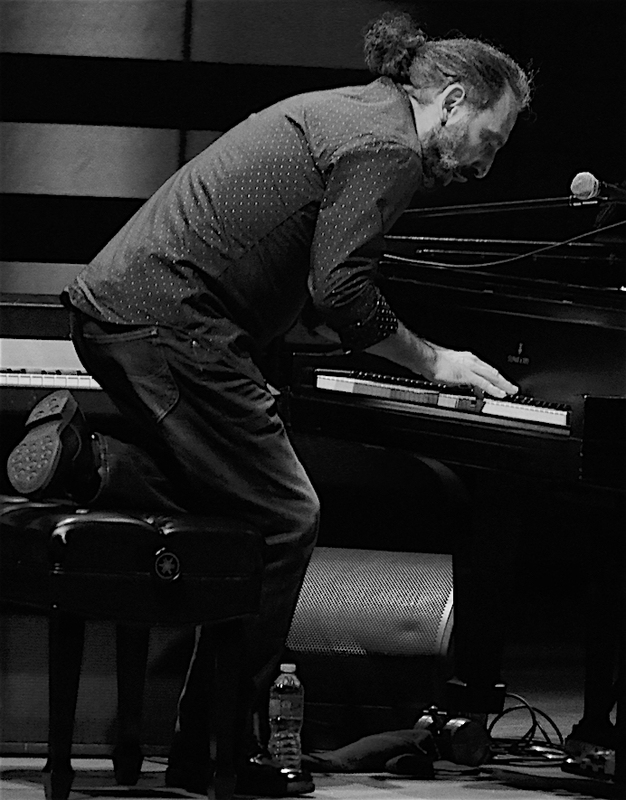 They opened their set with a fitting tribute to pianist Keith Jarrett entitled ‘Umbria’, and continued with several songs (‘Dom de Iludir’, ‘Que Bolá’) from Roberto’s new album Stabilimento. 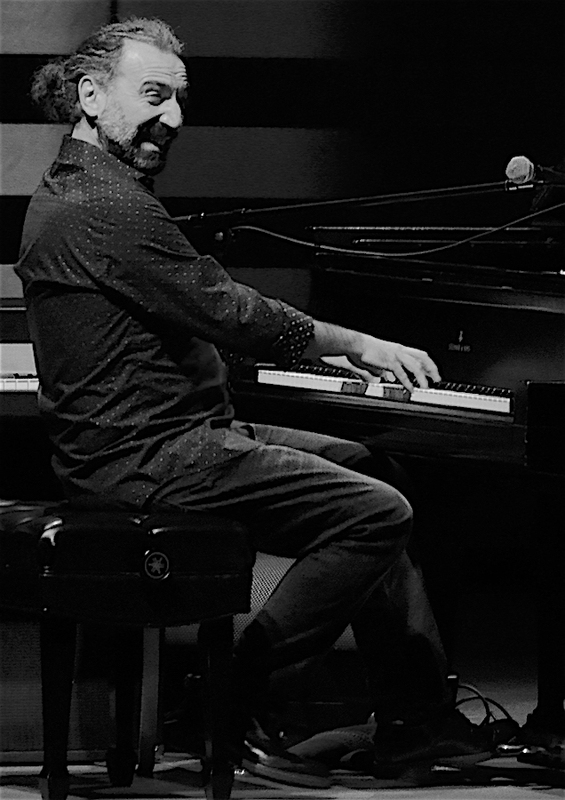 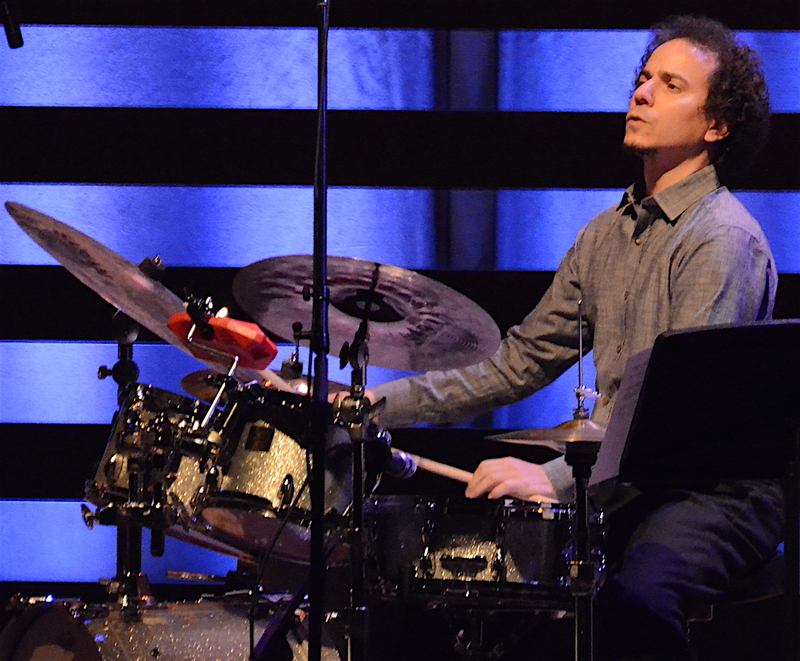 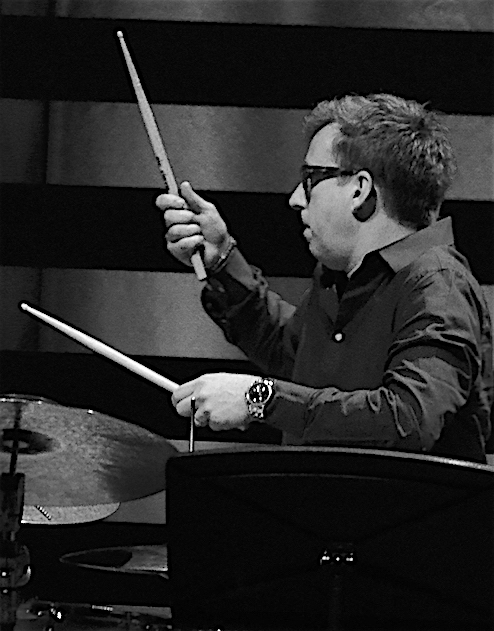 Stefano Bollani was joined by Jesper Bodilsen on bass and Morten Lund on drums. 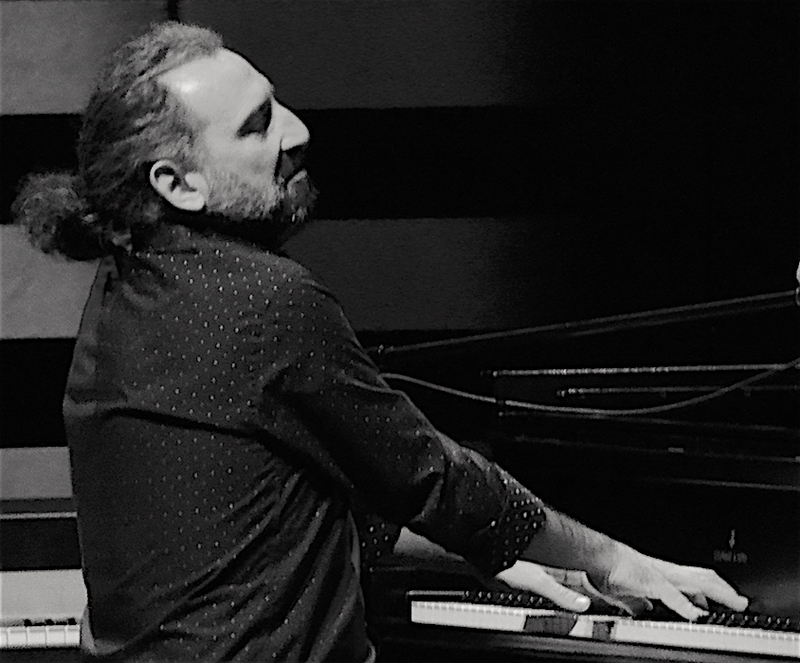 A great entertainer with a contagious sense of humour, Bollani is the embodiment of artistic elegance and true showmanship. 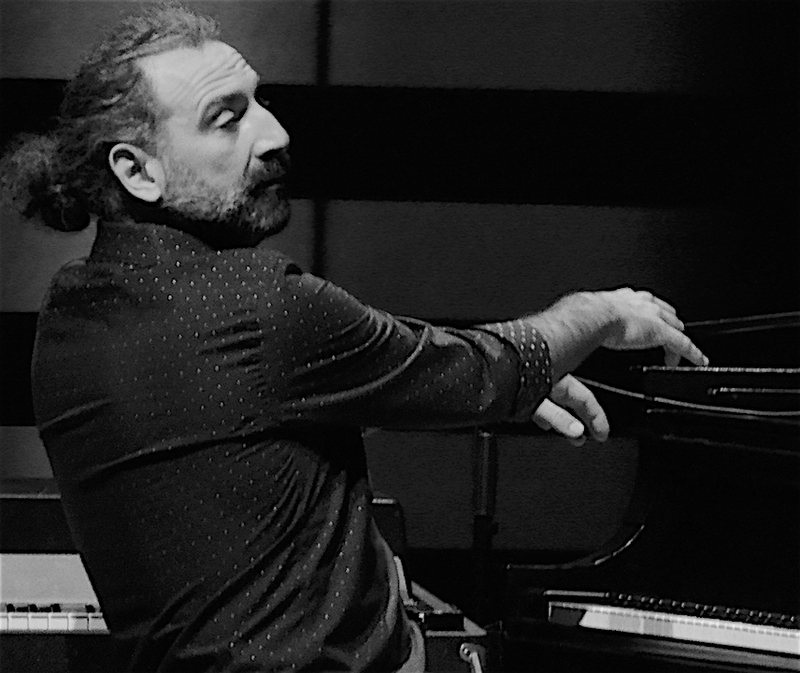 A charismatic leader who conducts his musicians (in this case a trio) with flair and exuding energy, Bollani plays the piano as a river flows on a quiet valley. 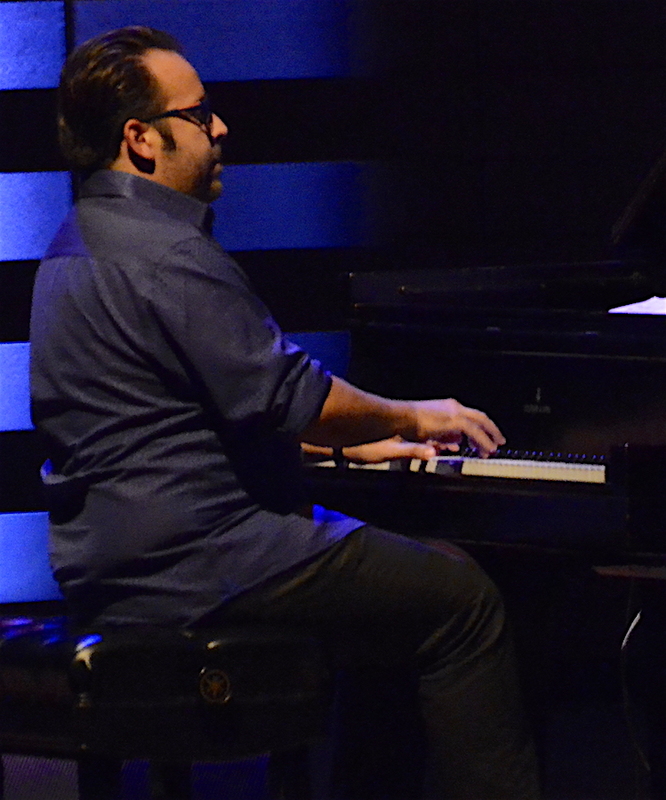 His musical ideas are like a continuous lyrical flow that touches the audiences with a full range of emotions. 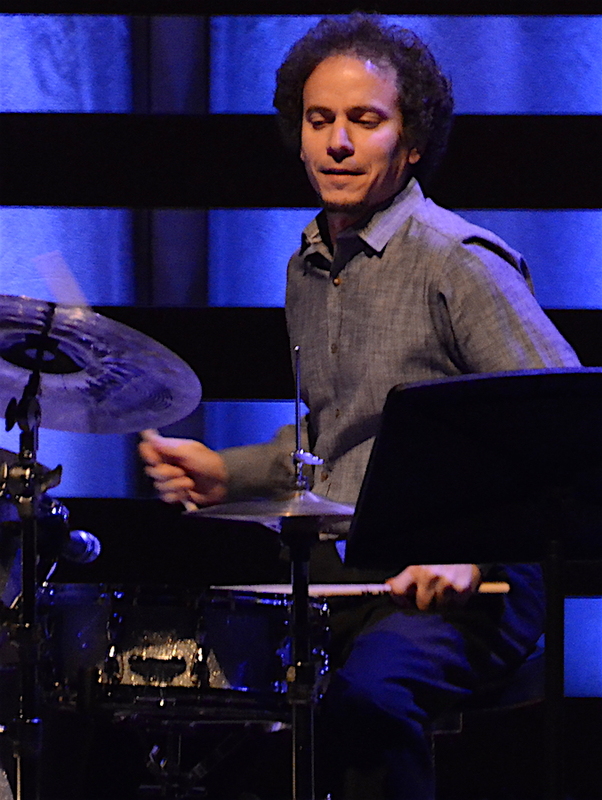 Artist Profile: Carlos Averhoff Jr.